The 'A Different World' star shares his last moments with his ex-wife the late Queen of Soul. Millions worldwide are mourning the death of the Queen of Soul, Aretha Franklin. The musical legend lost her battle with pancreatic cancer on August 16th at age 76. 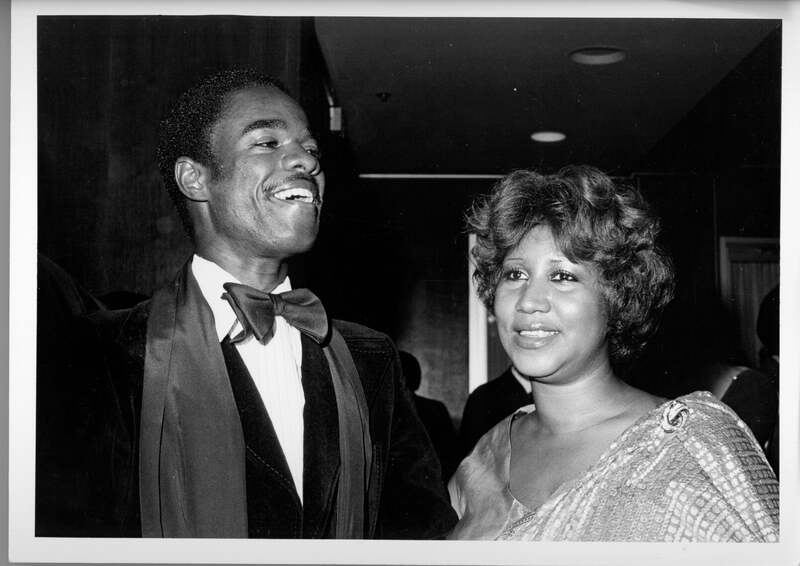 Friends and family near and far came to Franklin’s side during her last days to say their final goodbyes to the singer, and the guest including her ex-husband Glynn Turman. The actor/director and A Different World star and Franklin wed back in 1978 after being introduced by her son, Clarence. Their wedding was televised, and they graced the covers of ESSENCE and Jet magazines during their marriage, but there isn’t a lot of public information about their romantic relationship. Franklin managed to maintain a low profile when it came to her personal life throughout her decades-long career. Turman shared with PEOPLE magazine that although the couple ended up divorcing in 1984, she was still and will always be near to his heart. “A love of my life,” he shared. During Turman’s final visit with his ex-wife, Franklin was already gravely ill and unresponsive, however, he knew she felt his presence in the room. “She did know that I was there. We were able to feed off of that recognition, feed off of the moment of both sort of realizing that time was extremely precious at this time. So it was a moment full of closure.” Turman expressed. During her final moments, Turman shared that Franklin was a true fighter, just like she always was.